Now as I’m making this list I know why. Because it’s all those fruits and veggies that are in the produce section that make up this long list of zero and low calories foods. They are so healthy, delicious and easy to eat. They also help with digestion and help remove toxins from the body. For a quick detox and an easy way to drop a few pounds fast, the 3 day apple diet is truly a gift. 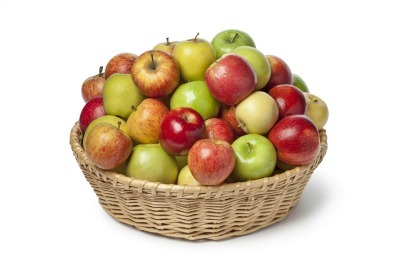 Here is the link for the Apple Diet if you want to try it. We know tomatoes are healthy and they contain lots of vitamin C and antioxidants. But did you know they also contain lycopene? Let’s just say lycopene is a real friend when it comes to maintaining heart health. Spinach is loaded and I mean loaded full of good stuff. 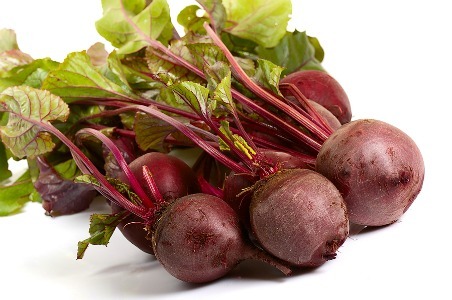 It offers high levels of antioxidants and is a rich source of vitamins and minerals. Sometimes when I was crunched for time I would fill up a soup bowl full of prewashed spinach leaves and top it off with a little store bought poppy seed dressing. It’s a tasty meal that can be made in seconds when you’re in a bind and it offers all the spinach nutrition listed above. Cooked spinach isn’t much harder to make. Sautee some diced onions in a little bit of butter and oil until the onions are translucent (just a few minutes). Now add a bunch of raw spinach to the pot and a little salt and pepper to taste, stirring occasionally. The spinach literally starts to collapse immediately and cooks in minutes. This too is a fast way to enjoy the veggie. 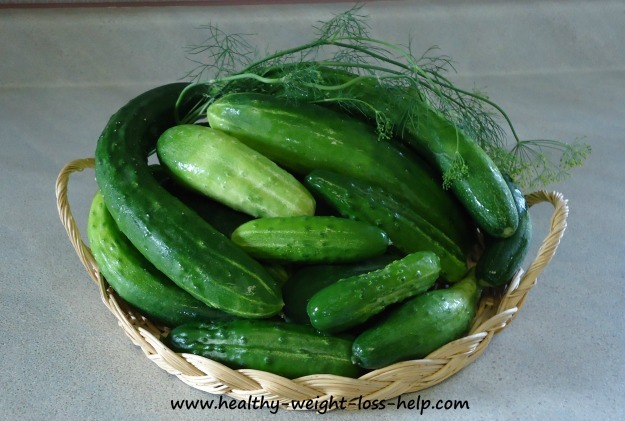 Zucchinis are water rich and loaded with lots of nutrients like vitamin C, vitamin A, potassium, folate, and fiber. This veggie can help lower blood pressure and cholesterol. It’s a heart healthy food too. A food that is actually sweet yet it is considered a diet food. That is a rarity in itself. First of all they contain so much water that after eating a slice you can feel quite full. They are also high in fiber and antioxidants. Because of their high water content, eating watermelon can help flush the kidneys. 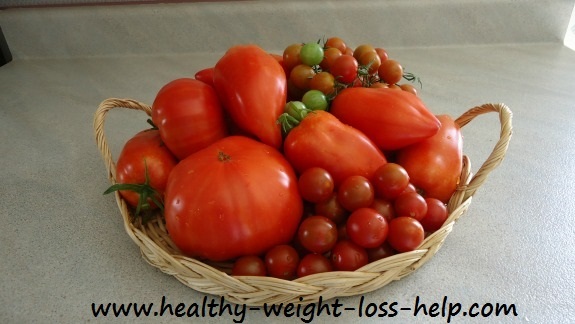 It’s safe to say that most fruits and vegetables will help promote health and weightloss. Here are some other low calorie food suggestions that do not come directly from the produce section. Soups are filled with many zero calorie vegetables that pack a nutritious punch. They are also high in water content and fiber which help prevent constipation. That is why we love to promote our homemade soups. Please try one of our free recipes. They are all amazing for weight loss. I hope you try and incorporate some of these low and zero calorie foods into your everyday diet.